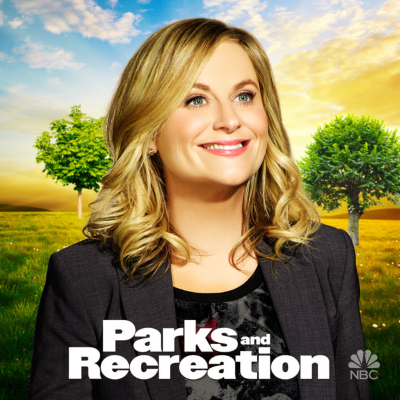 When Parks and Rec debuted on April 9, 2009, it was basically a female version of The Office, with Amy Poehler in the Michael Scott role. The show from the pilot "wasn't much like the show it would become," says Kelly Connolly. But Parks and Rec couldn't maintain the cynicism of The Office because the stakes with public service were higher. "Parks and Recreation began with a reinvention," says Connolly. "This was fitting, since so much of the show would come to be about reinvention: a pit became a park, a disgraced former teen mayor remade himself into a congressman, a recalled city councillor from Pawnee went on to become governor of Indiana (and then maybe president). By the time the NBC sitcom hit its stride, it had grasped how deep, substantial change starts on a surface level — how thankless, monotonous work opens doors to new opportunities, and even to joy. But it didn't understand any of this until after it began the work of making itself over." Amy Poehler: We need Leslie Knope back "badly" in these divisive times: "She's like the Spider-Man of politics"